YouTube is the world most popular video-sharing website. It's the best online source to watch videos mostly on entertainment, tutorials, education, news, and lots more. People do not watch only videos on YouTube but they can upload and share their own content as well. Millions of new videos are uploaded on this platform daily. 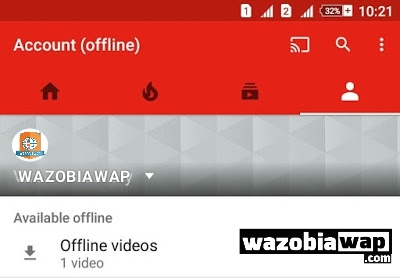 Do you want to download YouTube videos to watch them offline?. 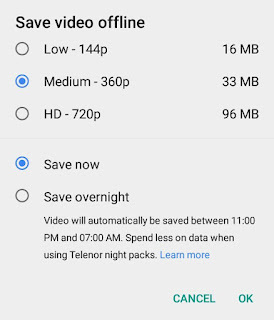 Unfortunately there is no download button on YouTube to save videos in your device directly. Maybe due to the copyright issue or whatever the rreason may be, here is a good news for all of us. 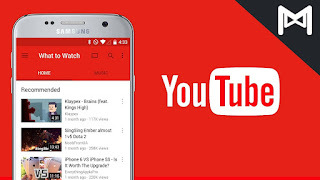 Few years back, YouTube has introduced a feature in its mobile apps which allows you to save videos offline so that you can watch them later any number of times. 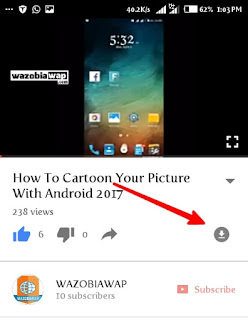 Here I will show you how to use this feature and save YouTube videos in your device for offline viewing.